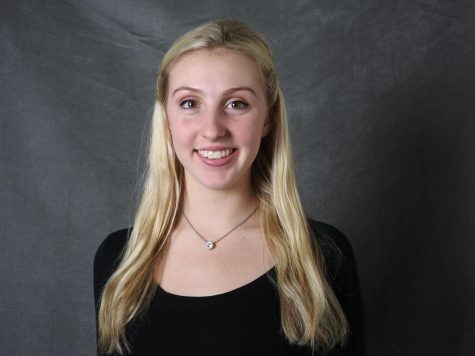 Maryssa Anderson is a senior and a new student at Bloomfield Hills High School. She enjoys being part of the BHS-TV News and plans on pursuing broadcasting as a career. Ever since she was young, Maryssa has been part of the public eye. She has participated in state pageants, fashion shows, and is currently represented by three model and talent agencies.